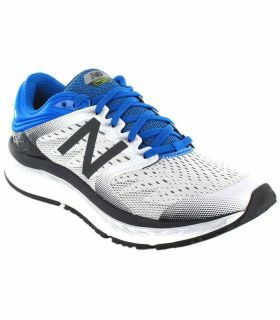 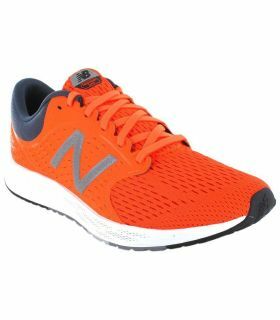 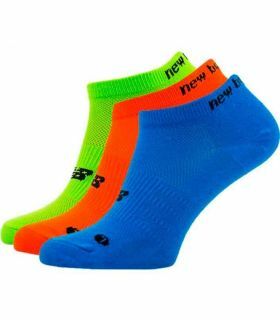 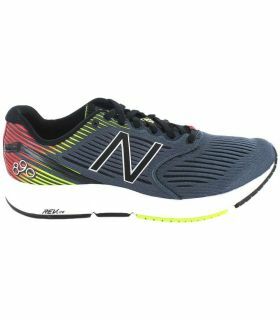 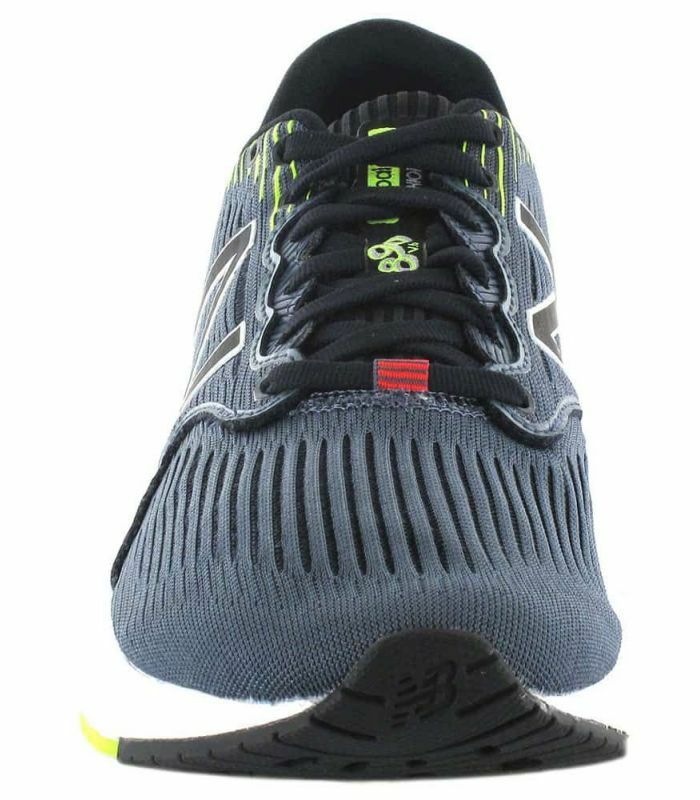 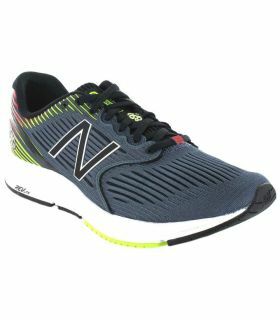 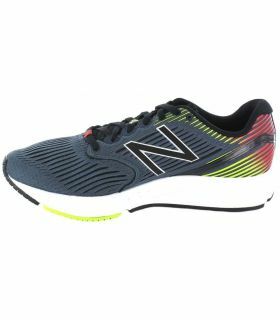 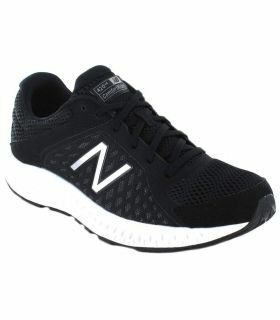 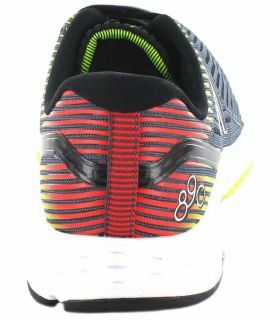 The running shoes New Balance 890v6 for man combine innovation and nostalgia for adding freshness to your modern fitness accessories. The running shoes New Balance 890v6 for man combine innovation and nostalgia for adding freshness to your modern fitness accessories. 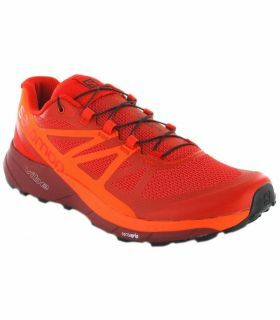 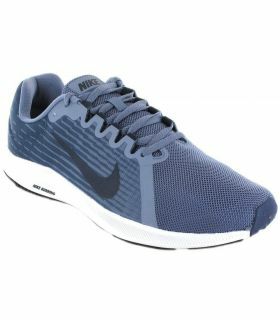 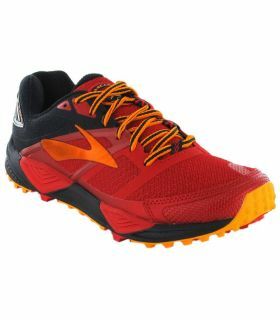 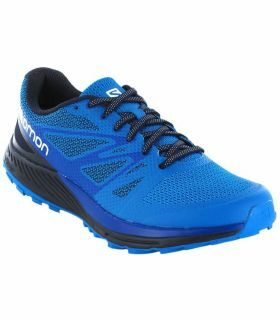 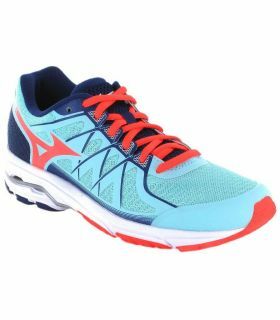 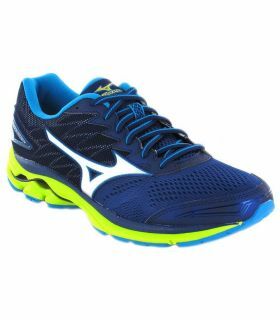 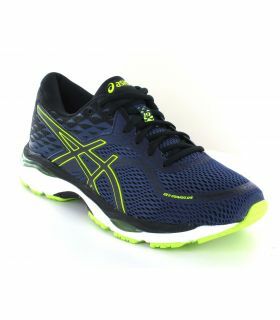 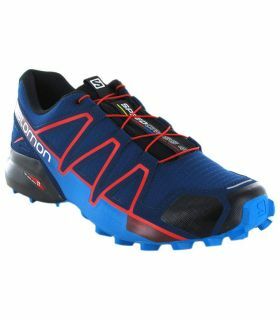 With its stylish mesh engineering in the forefoot and the construction in the boot surround, these running shoes man will offer a secure and comfortable fit. 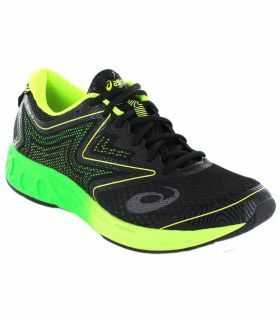 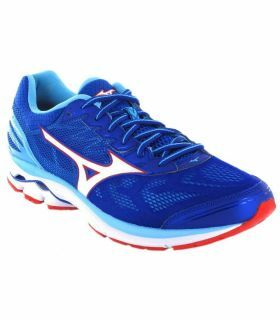 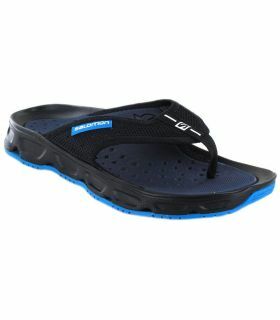 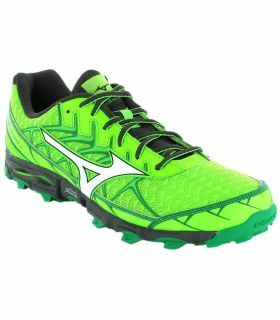 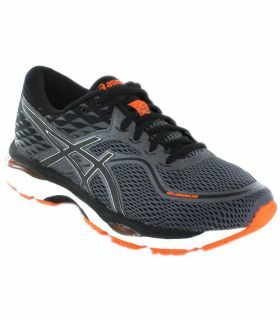 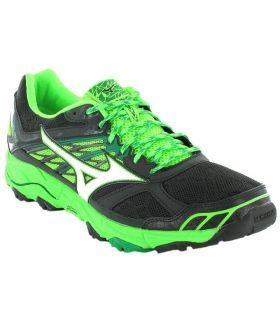 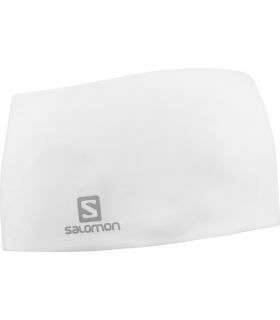 In addition, the foam REVlite midsole provides cushioning for immediate and ultra light in every step. 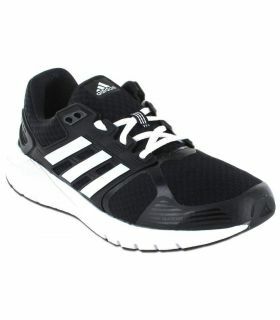 The tread on TPU to help you feel a greater speed under your feet. The REVlite 890v6 bring you a version reinvented of the favorites, only that from a new perspective and with the midsole equipped with the cushioning technology. 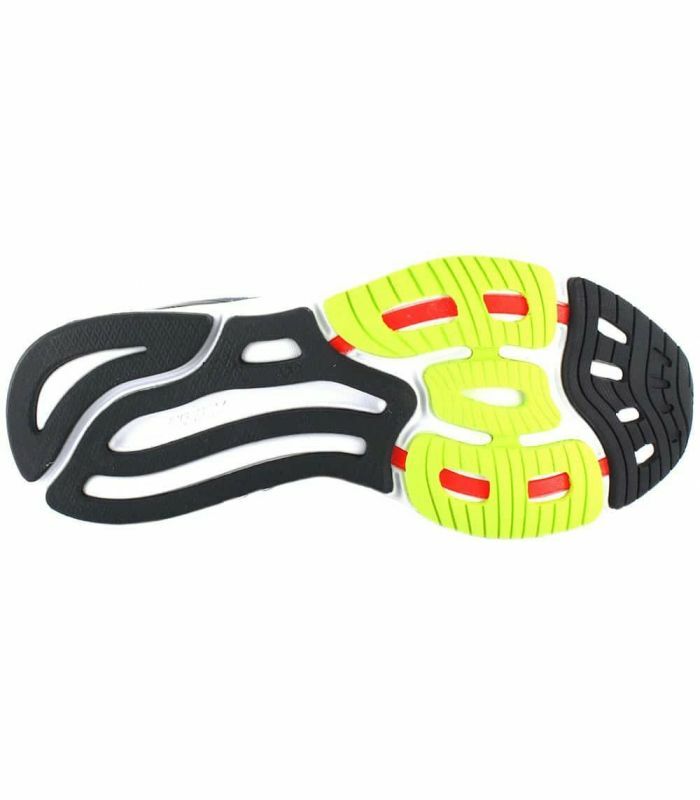 Structure of the outsole sole that maintains contact with the soil, preserving the purity of the original and so coveted 890 ride. 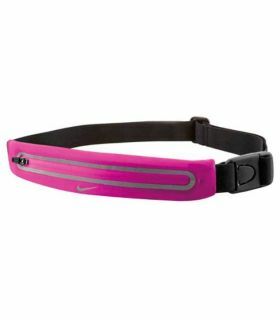 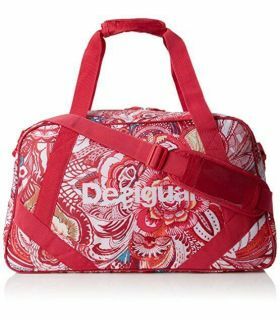 to give you a lightweight feel and speed. 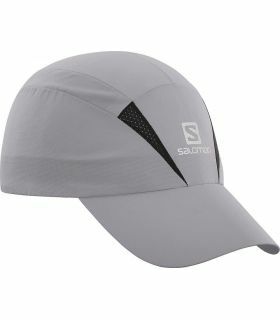 an adaptable structure and a secure fit.